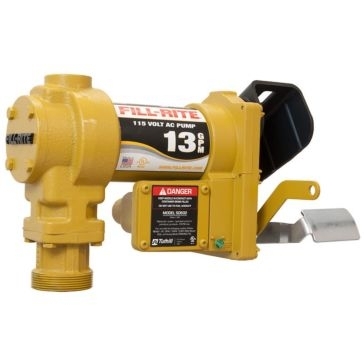 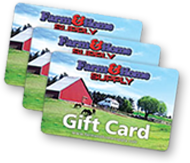 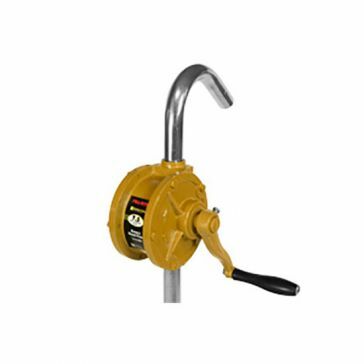 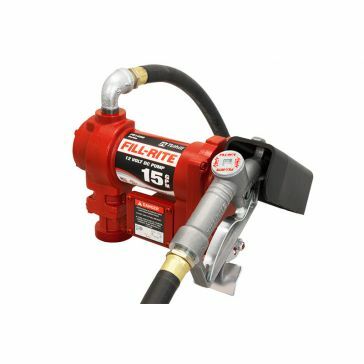 Shop at Farm & Home Supply in-store or online for an assortment of FILL-RITE rotating pumps. 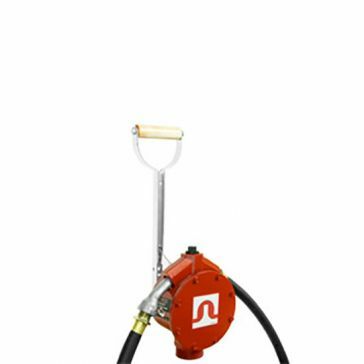 We are proud to offer equipment fuel pumps that can be mounted directly to your tank and hand fuel pumps to gas up a tractor or truck from a larger drum. 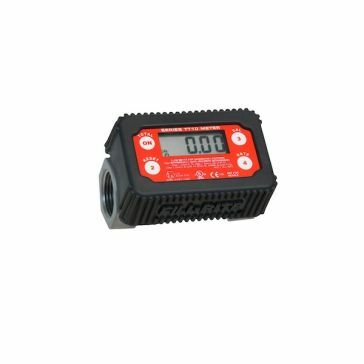 Make sure your fluid levels are normal with a digital turbine meter that can measure 18 different fluids within one percent of their true amount. 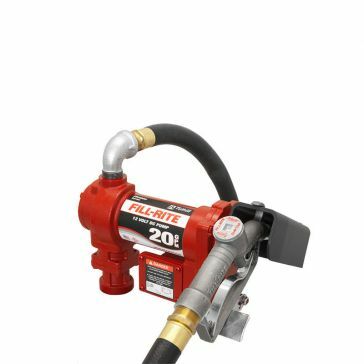 It will always be a good time to gas up when you have one of their transfer pumps on hand.